4.8 31 based on 31 ratings. New Edge Window Replacement in Naperville is the one stop shop for all your window needs. 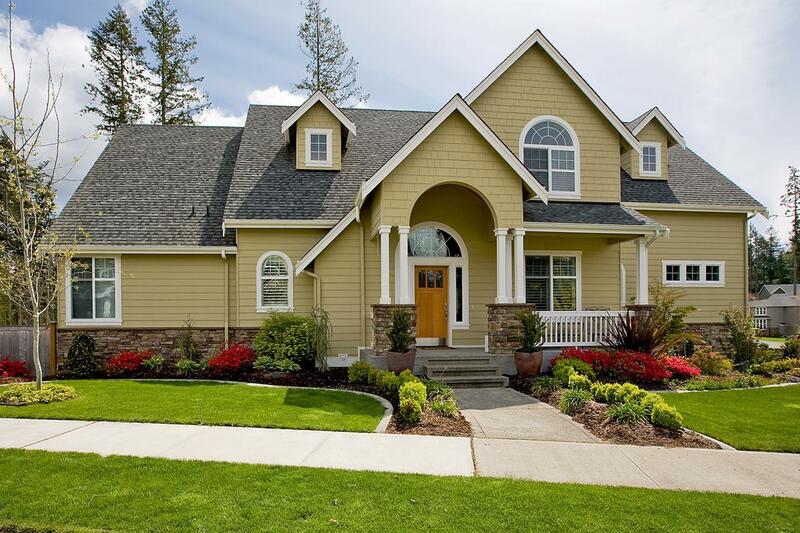 We have been serving the community with high-quality window replacement for many years. On top of that, we also provide the utmost in professionalism and experience when it comes to window installation in Naperville. Our exceptionally skilled contractors will always perform at their best for our customers. Of course we provide only top quality windows with precise installation. But we also provide a superior customer experience you will remember. What can New Edge Window Replacement Offer? Your windows are so important to the structure of your home. That’s why we go to great lengths to make sure every window we install or repair is done right. The windows in your home will be sealed tight to keep you insulated all year long. That’s our commitment to you. If you need window installation or window repair in Naperville, New Edge Window Replacement has you covered. Call us today for your next window project. Our team of experienced professional contractors can provide you with the new window installation you’re looking for. And we’ll do it on a budget you can afford. 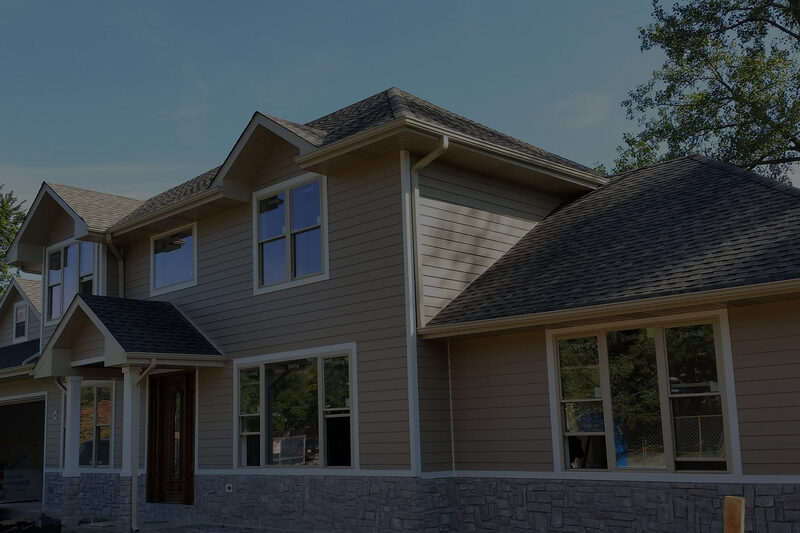 We’ll work with you to select the right windows to accentuate the greatest features of your home and have them installed by a skilled professional. 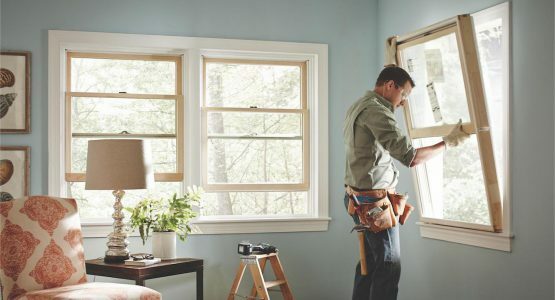 If your windows have seen better days, it might be time for window replacement. Let us inspect your windows and offer you our best recommendation for top-quality windows and great prices. You will update the look of your home and save on energy bills through better insulated and newly installed windows that will last for years. When your windows are not quite ready to be replaced but they do have some issues, call on us for expert window repair. We can fix windows that will not open or close properly, broken frames, cracked panes, or any other problem your windows may have. We know how to fix it and we can do fast. 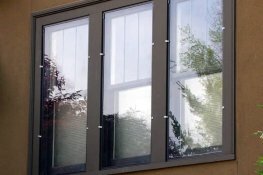 Why Choose New Edge Window Replacement in Naperville? When you come to New Edge Window Replacement for your window needs, you aren’t just getting the great customer service you expect. There is so much more to what we do. We take pride in the work we do. Our team of professional window contractors has honed their crafts over years of dedication. You can take advantage of the great skill and professionalism we provide. We understand the cost of living is high, that’s why we keep costs down for our customers. We offer great service and quality windows at a price you can be comfortable with. We also have an amazing financing option. There is only one way to provide the exceptional service and professional installation we do. 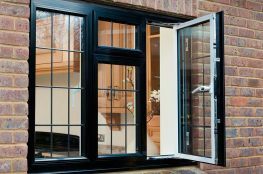 We offer only the best quality windows possible. Because we work with the best windows, we know the rest comes easy. Remember, if you don’t find what you’re looking for here, give us a call and we will absolutely be able to help you! For great energy efficiency to save you money in the long run, go with double pane windows. They offer amazing sound dampening abilities to keep your home quiet too. We carry a wide variety of energy efficient windows to choose from. Each one has its own unique qualities and efficiency grades. We can help you select the right one for your home. Selecting the right basement windows can help to keep the water and weather out of your basement. Our specialists will guide you through the choices to come up with the right one for you. Storm windows can provide great protection from inclement weather. They are also excellent for added insulation. Feel cozy inside when it’s blustering outside. Casement windows are opened and closed by a crank. They are easy to operate and simple to clean. Today’s casement windows are a wonderful option for many homes. 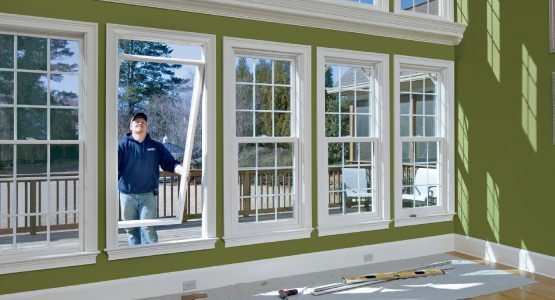 As double hung windows can be difficult to install, trust our experts to do it right. They will look great and you will have access to open the upper and lower portions. If you have an unusually shaped window, that’s not a problem for us. We can provide custom fit windows for any size and any shape of opening. Vinyl windows offer an excellent low maintenance option. They look great, provide fantastic insulation, and they never need painting. Vinyl windows are built to last for years. The versatility of wood windows offers a choice of shape, color, and ease of installation. Your home can have a classic look and feel with these windows. By replacing a bay window, you can add a certain level of charm to your home. Our bay window installation professionals can advise you on how to best capture the look you want. Our experienced team of installers can take on any kind of window. Bow windows can look beautiful if installed correctly. We can do that and more. An awning window is a perfect and affordable way to achieve a great view. These windows also insulate your home very nicely from the elements. WANT TO KNOW YOUR WINDOW REPLACEMENT COST? CONTACT US FOR A FREE ESTIMATE! 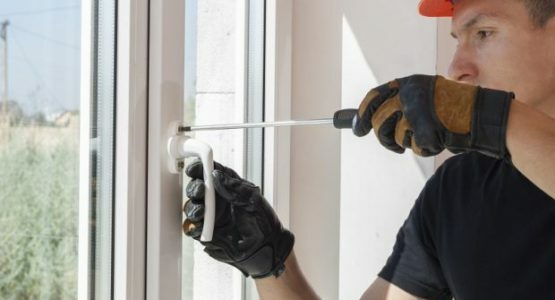 New Edge Window Replacement is a premier window company providing highest quality window installation, window replacement and window repair services in Chicago, IL. Choose our window company and receive 5% discount!